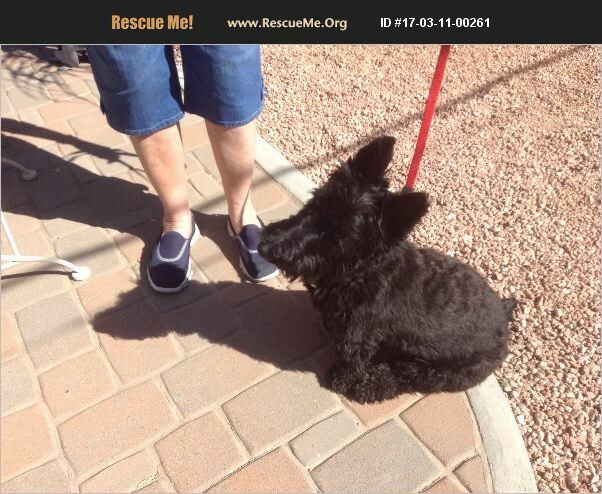 Arizona Scottish Terrier Rescue View other Scottish Terriers for adoption. She is a very stubborn and strong willed Scotty. Needs a firm hand and lots of repetition. Is extremely smart and has been through basic obedience training. Trys to get her own way most of the time. But with all the training refuses to come when called unless she is ready. Not safe to be off leash.